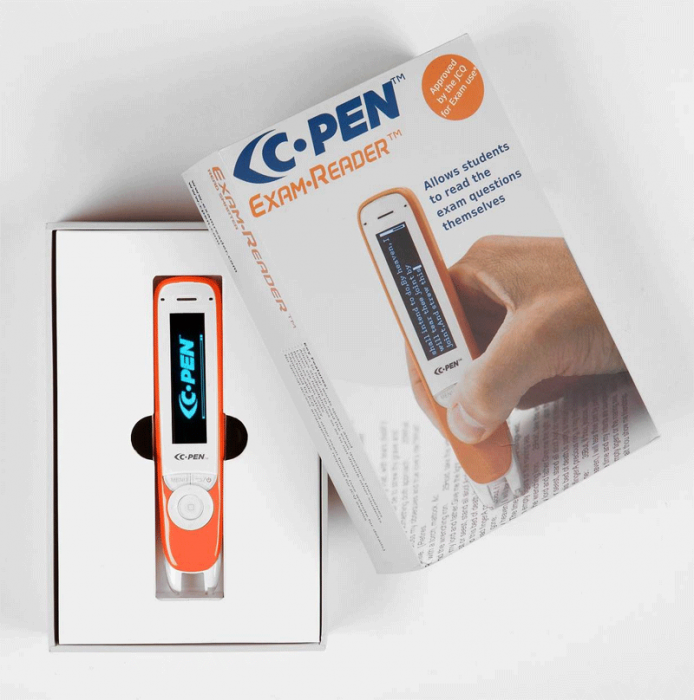 C-Pen Exam Reader pen scanner is a major technological breakthrough for anyone wanting to read English, Spanish, French, German or Italian exam questions. 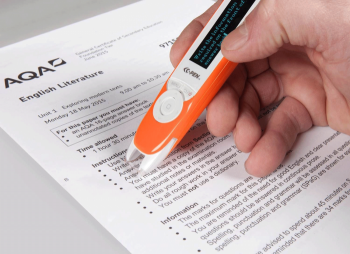 The C-Pen Exam Reader is a totally portable, pocket-sized device that reads text out aloud with an human-like digital voice. 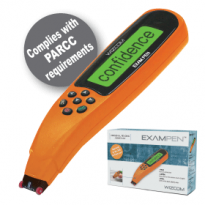 The Exam Reader has been approved by The Joint Council for Qualifications (JCQ)* for use in exams. 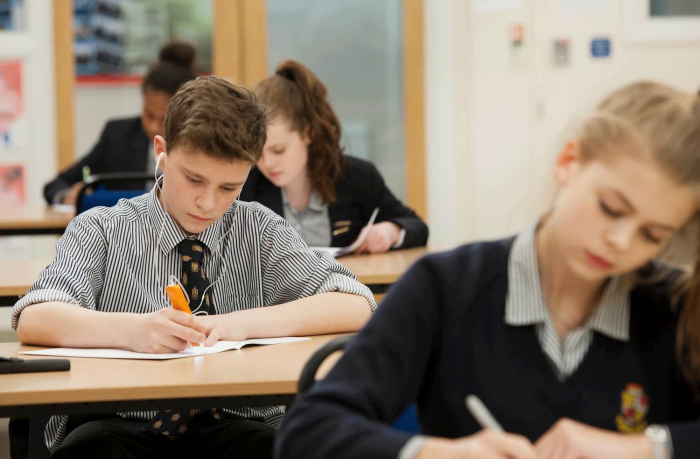 This means students who have reading difficulties such as dyslexia can independently take exams knowing that they can read and understand the questions. No special access arrangements are required. 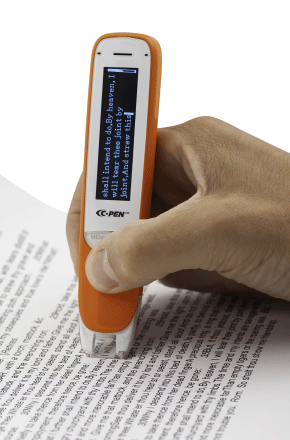 The pen is half the size of other portable pen scanners on the market and at 50g is half the weight. Available in a class set of ten pens. TEXT TO SPEECH: Use C-Pen Exam Reader to read printed text for you! 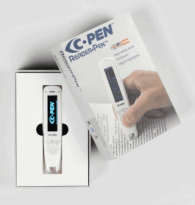 C-Pen Exam Reader features a high quality naturally speaking British English, American English, Spanish, French, German or Italian voice. 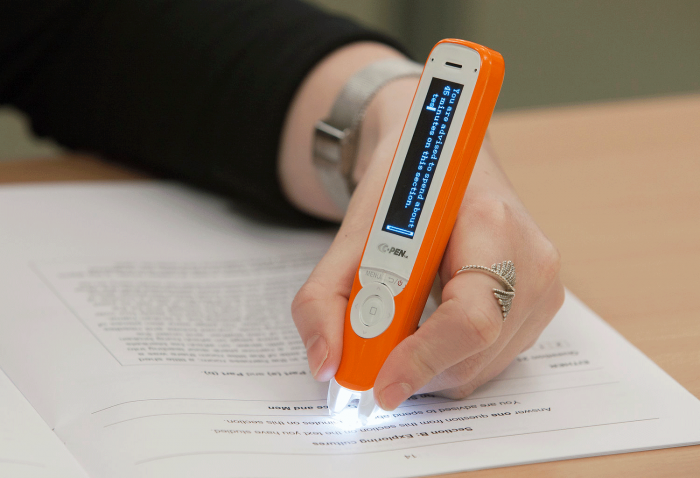 COMPACT: The C-Pen Exam Reader is small, portable, and light making it easy to carry with you anywhere you like to read. 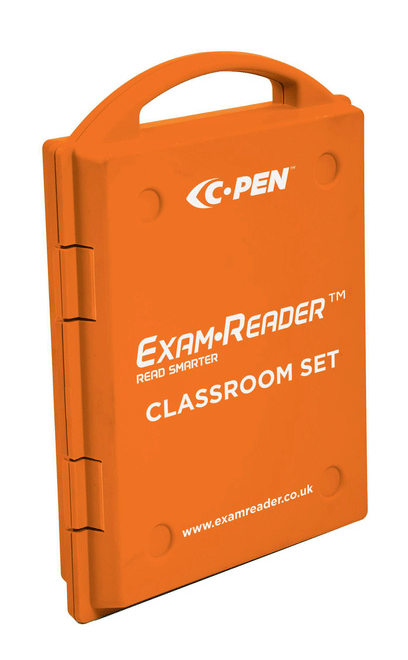 COST SAVINGS: Please click here to see how much your school could be saving if it switches from using human readers to using C-Pen Exam Readers instead. WARRANTY: Products are warranted against defects for 1 year from date of purchase.